Learn more about Engineered Blue Label flooring. 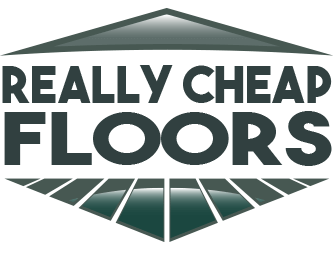 Same great flooring at an exceptional price. Our Engineered Blue Label flooring is an exceptional value. Made by a company that prefers us not to use their name, our Blue Label floors are made with the same sawn face local hardwoods as their higher end, first quality products. These 8 ply, 1/2″ thick hardwoods have a 1/8″ veneer top, one of the thickest in the industry — and it is made in the United States! Some finish defects such as planer marks can be included. Plan to add 10% extra for waste on our Blue Label products.